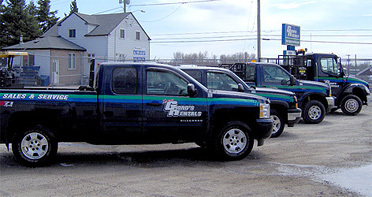 Welcome to the website of Gord's Rentals located in Timmins, Ontario. We are the answer to any of your residential, commercial, and industrial equipment needs throughout Northeastern Ontario. DO IT ONCE, DO IT RIGHT with Gord's Rentals!